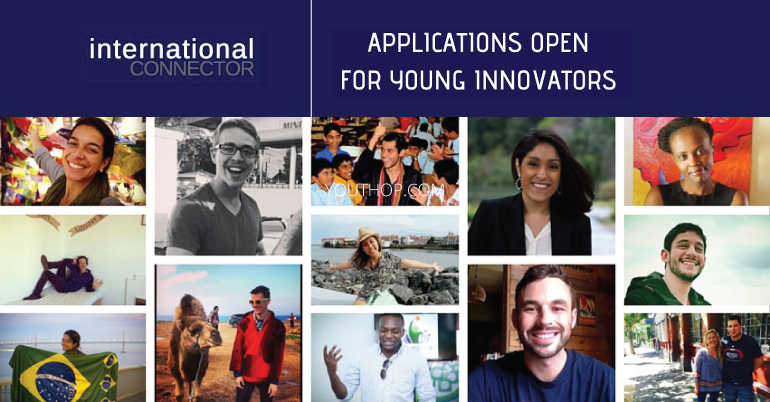 Applications for the International Connectors Young Innovators Program 2019 are now open. 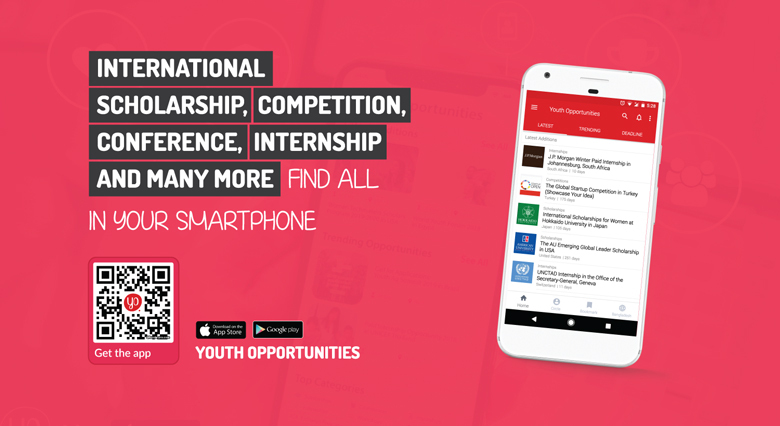 The program virtually brings together young innovative and creative minds to ideate, problem-solve, co-design and develop new solutions for the future work and for social activism causes. The projects are short-term and fit around busy work and school schedules. You can be based anywhere in the world. In fact, diversity is what International Connectors is known for. They work on projects for Fortune 100 companies, Governments, NGOs, and sometimes they launch their own initiatives. What does a workplace look like where the entire team is working virtually? How can we attract the next generation to travel to this destination? How can we redesign our company’s products to be focused on social impact. Co-design a new consumer digital product. Co-design a new consumer marketing campaign aimed at 18-30 year olds.